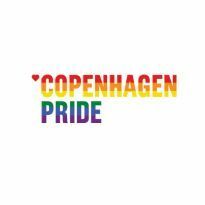 Homoware supports for example Copenhagen Pride by selling their memberships and related products through our website. Is your event or association interested to work together with us? Please contact us through our customer service.